It took several weeks past the initial stable debut of the Linux 4.18 kernel, but the Reiser4 file-system has now been updated to work with this new kernel build. The once promising Reiser4 file-system basically remains on life support at this stage with not seeing much feature activity these days beyond adapting to new Linux kernel interfaces. There is Edward Shishkin left as the principal Reiser4 contributor still and seemingly not a lot of others pursuing this out-of-tree Linux file-system. 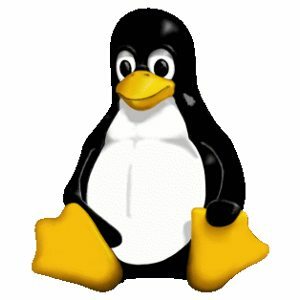 Should you still be interested in Reiser4 for one reason or another, on Saturday this out-of-tree kernel driver was updated for the Linux 4.18 kernel. The patches are distributed via SourceForge and there are no other changes in this latest patch beyond the 4.18 porting effort.